No but it´s a wreck that sunk outside the Cuban south coast close to Playa Larga in the fifties. 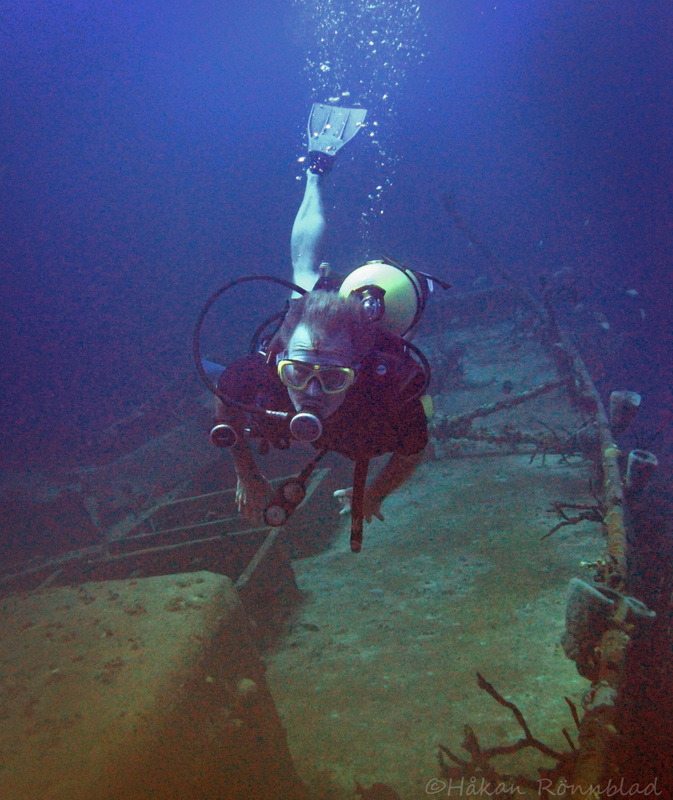 At this point I handed the camera to my diving partner and acted as a motive for a change. This entry was posted in Cuba, photography and tagged A Spanish galleon, Cuba, Cuban south coast, Diving, Kuba bilder, Playa Larga, south coast, wreck diving, wrecks. Bookmark the permalink.